What would happen to the States property ? 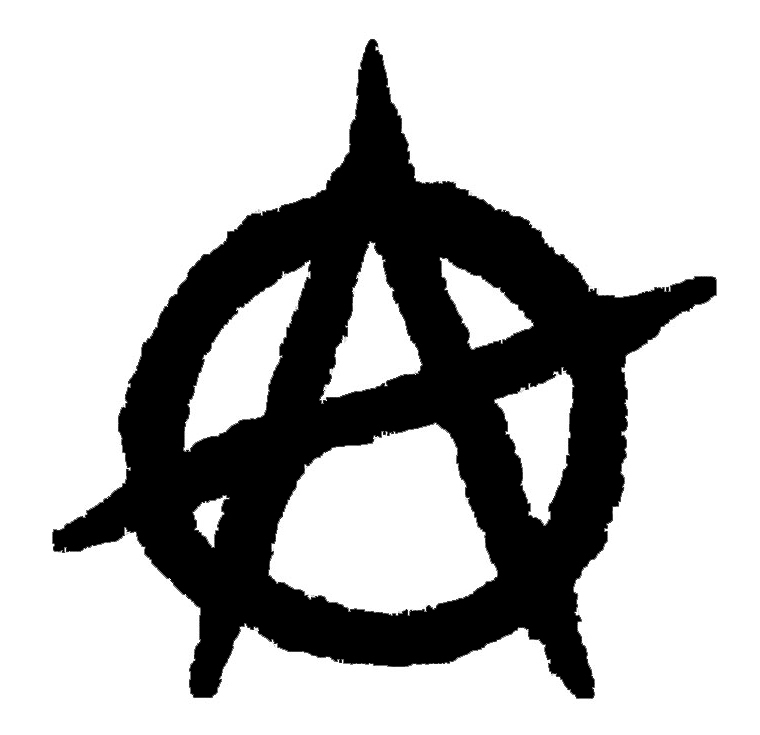 Daily Anarchist Forum > Questions And Challenges > Questions About Anarcho-Capitalism > What would happen to the States property ? Interest to know what people think should happen to all the property owned by the state and state created vehicles like corporations when the state goes ? Currently the vast majority of all the worlds property is owned by one of the artificial statist institutions. So it's kind of a big issue. Should it become unowned ? Re: What would happen to the States property ? Seeing as how in theory (pardon my statism) "we" own it, I suppose you would divide it up into 314,918,000 pieces and distributed equally. . .yeah it's dumb. I'm curious to see what other folks think about this though, it's something that perplexed me too. It's not going to be a pretty reclamation. It's going to expropriated with disobedience, either peaceful or violent. In other words, land will be homesteaded. ^What Seth said. Rothbard made the point that workers should join together and take over property owned by the government, thus forming their own worker co-op. Rothbard made the point that workers should join together and take over property owned by the government, thus forming their own worker co-op. That's kinda cool. I'd go along with that. What about Corporations though ? I mean the current legal position is that as a Corporation is a separate legal person, it owns the property. Obviously with no state the Corporation would no longer exist, so would the assets go to the current stock holders ? Or should they suffer the same fate as the property held by other statist institutions ? ^That depends. Many corporate entities that exist today are nothing more than side arms of the state. Look, for example, at Monsanto. Many of the individuals that sit on the FDA were once top level officials at Monsanto. By getting control, they can influence the direction of the FDA, and in return, they get their poison approved into the market. way of being bailed out. I've long thought that this states capitol be partitioned and returned to each individual that citizen-ed up for it. I could use a nice gold-plated marble ashtray. ^I could use a few things from the millionaire world myself. All I want the State nor money nor anything worldly that I know of can provide. That being said if the State is handing out things I could go for a nuclear sub! Repudiate the debt. Basically, abandon all treasury bonds. Whatever is in a State gets handed to that state. I would like to see it all sold, one thing (ship, building, "park") at a time, to the highest bidder, with all proceeds being given back to the taxpayers proportional to how much they paid the year before. In other words, the tax leaches, the welfare queens and corporate whores, would get nothing. The usual "answer" is that people effectively homestead what is adjacent to their own existing property, to the middle of the road. Then multiple options occur. If there is already a "home owner's association" it can contract for maintenance, set speed limits, etc. Or the owners can form their own "Pine Tree Road" association, or every decade or so create a petition and contract that everyone signs on to and pays for maintenance proportionate to the size of their part of the road. I assume two things: That deliberate acts to deny the well-established Common Law principles of "right of way" and "traditional use" will be treated as a transgressions and be prosecutable. Second, that just as with any other "self help" situations, profit-seeking entrepreneurs will come up with many ways to organize and promote Road Owner's Contracts so that their paving companies can made the decision easy and convenient to use them, rather than the competition.